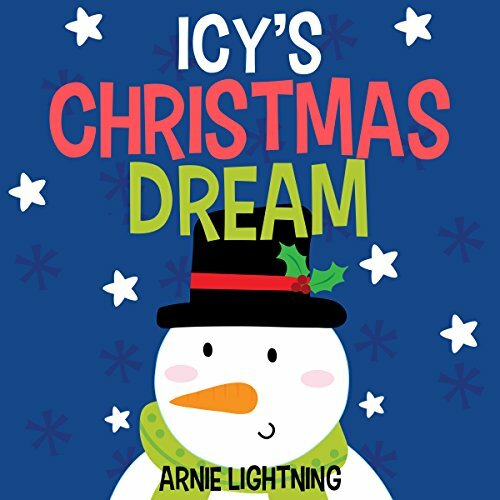 This is the story of a friendly snowman named Icy who had a Christmas dream of his very own. Not so long ago, on a cold December day, Icy stood in the forest, wishing on stars in the sky. "More than anything, I want a pet penguin," he whispered. The target audience age is for toddlers, preschool, and younger children. A beautiful Christmas book - perfect for listening with friends and family! Scroll up and click "buy" to enjoy this heart-warming Christmas story with your child today!